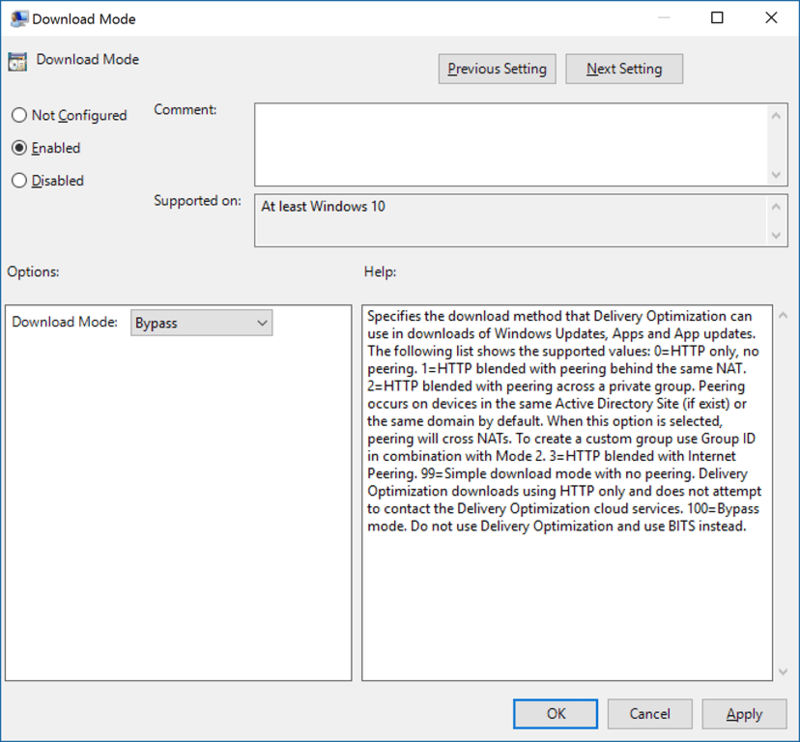 Microsoft has released the Windows 10 Group Policy (.ADMX) templates . These .ADMX templates are released as a separate download package so you can manage group policy for Windows 10 clients more easily. This new package includes additional (.ADMX) templates which are not included in the RTM version of Windows 10. Windows 10 build 10240 has released to the Fast Ring… Release To Manufacturing (RTM) build??? Windows 10 build 10240 has been released to the Fast Ring. That’s what I’m running on my laptop now. There were heavy rumors yesterday that this is the to Release To Manufacturing (RTM) build and is the one to be publically available on July 29th. But there is no hard confirmation on this by Microsoft yet Build 10240 now available for Windows Insiders in Fast and Slow rings. 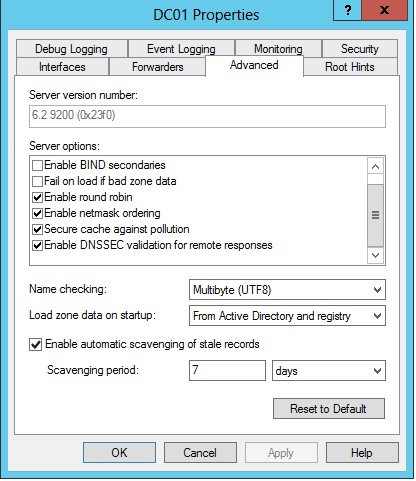 Update that enables Windows 8.1, Windows Server 2012 R2, Windows 8, and Windows Server 2012 Key Management Service (KMS) hosts to activate a later version of Windows. Windows 10 will be available on July 29th 2015. Microsoft has prepared for this by already making an Update(KB3058168) that enables Windows 8.1, Windows Server 2012 R2, Windows 8, and Windows Server 2012 Key Management Service (KMS) hosts to activate a “later version of Windows”. This must means Windows 10. I do not know if this means that is even for Windows Server 2016. Windows 10 will be activated by a KMS server running this update but it might. Select the version you need for the KMS server or servers you use and install them.